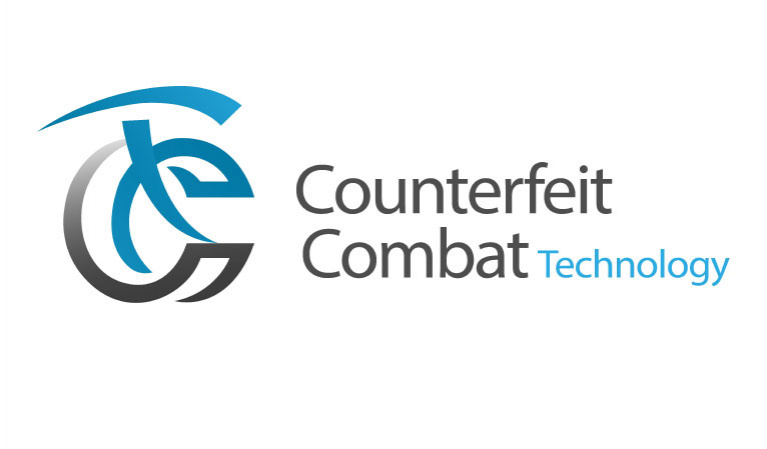 Counterfeit Combat Technology (CCT) provides an integrated solution for the authentication and verification of documents using unique codes for each document irrespective of its type and source. The code is embedded within QR, NFC, or RFID tags. The document code is uniquely identified by the document Meta Data, which is used in the verification process to verify the authenticity of the document. CCT verification system detects forgery and counterfeit of information contained in a document, and is carried online, in real time, and anywhere. CCT solution uses advances in coding theory, encryption, cloud computing, and smart phone applications. CCT solution detects forged/false documents, altered data within a document, and simultaneous alteration of data on the document and on storage server. CCT solution has a provisional patent, and full PCT patent is pending.